CBD and THC are two different chemical compounds. THC is responsible for making people feel "stoned" but CBD is non-psychoactive and can actually counteract the effects of THC. 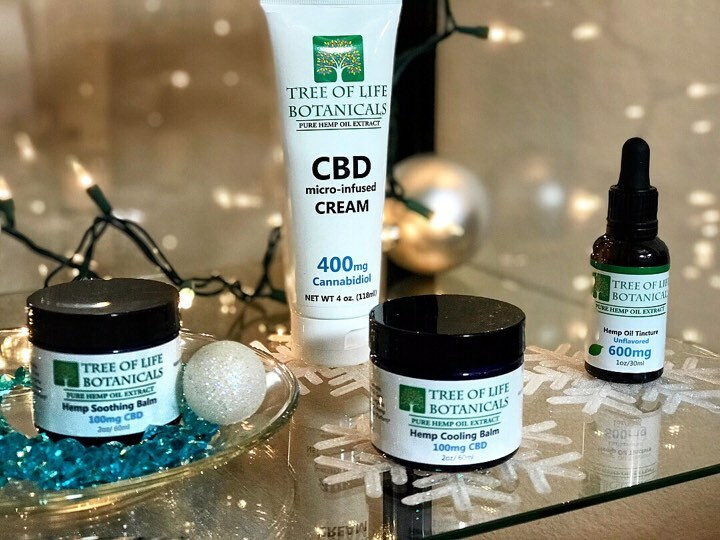 What are the Possible Benefits of CBD? 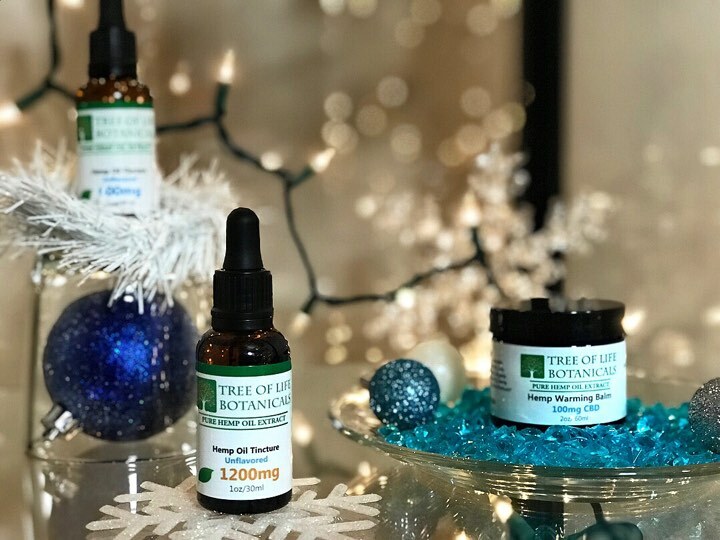 Studies also indicate CBD's potential for treatment for patients suffering from conditions like PTSD, epilepsy, chronic pain, alcoholism, arthritis, multiple sclerosis, diabetes, schizophrenia, cancer and Alzheimer's Disease.